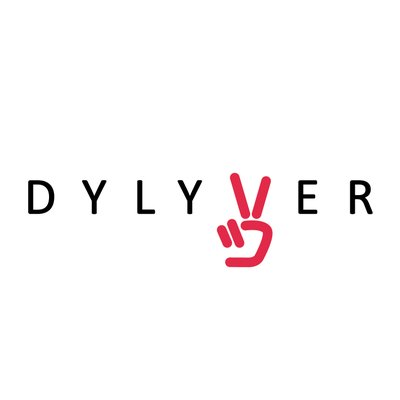 "Dylyver is a technology corporation that creates innovative transportation and logistics solutions, taking advantage of advanced mobile and blockchain technologies. Our mission is to completely change the concept of travel and postal service, which is conventional for millions of people, and make ride sharing and sending of parcels more accessible, simple, interesting and convenient for everyone around the world. Together, our two proprietary mobile applications form one unique service and income system for users: • A ridesharing solution that enables drivers and riders to easily interact with each other. • A package delivery platform that connects and empowers senders, couriers, and recipients to collaborate and take full control of the package delivery process."